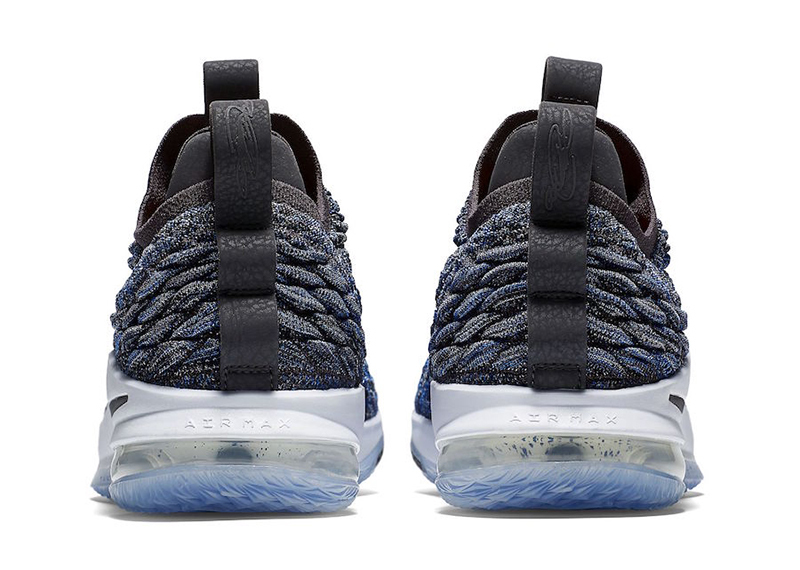 Aside from the LeBron Soldier 12 “Red Straps”, Nike Basketball gives us another colorway for the LeBron XV Low. 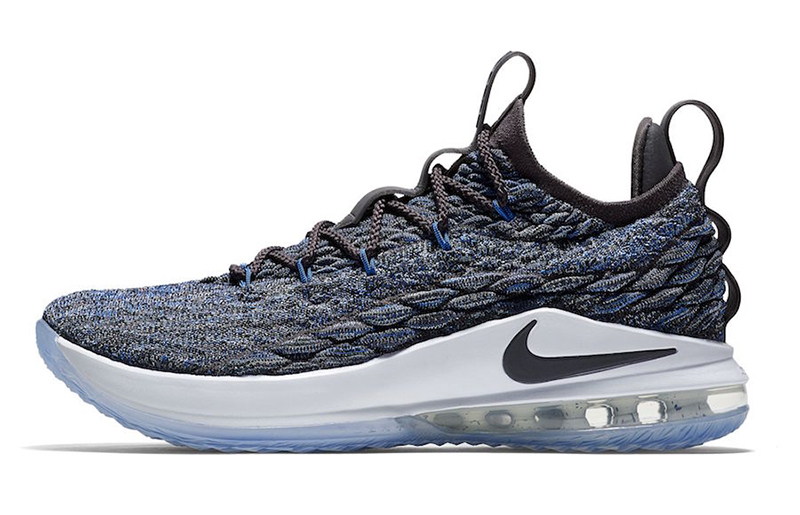 Considered to be a great sneaker for the season, the LeBron XV Low uses a Signal Blue Battle Knit upper throughout. 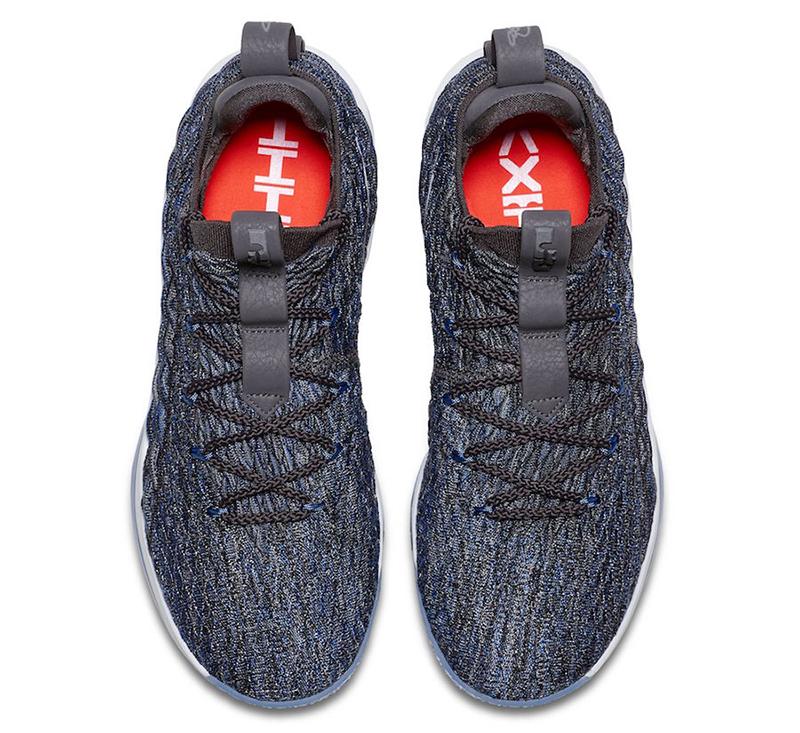 The Nike LeBron XV Low “Signal Blue” is a great follow up to the “Taupe Red” that dropped earlier this month. 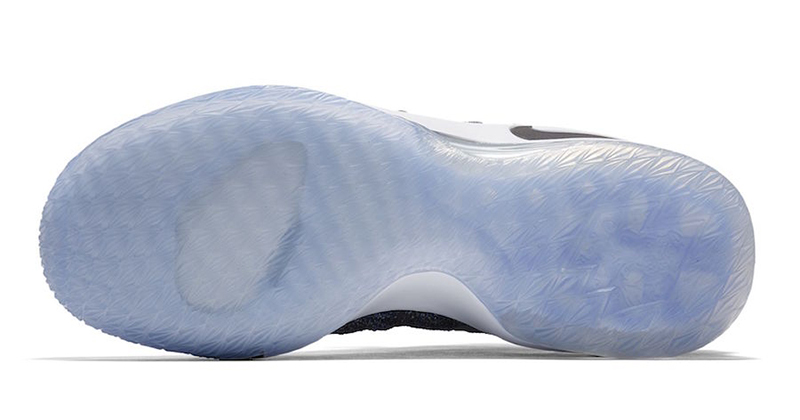 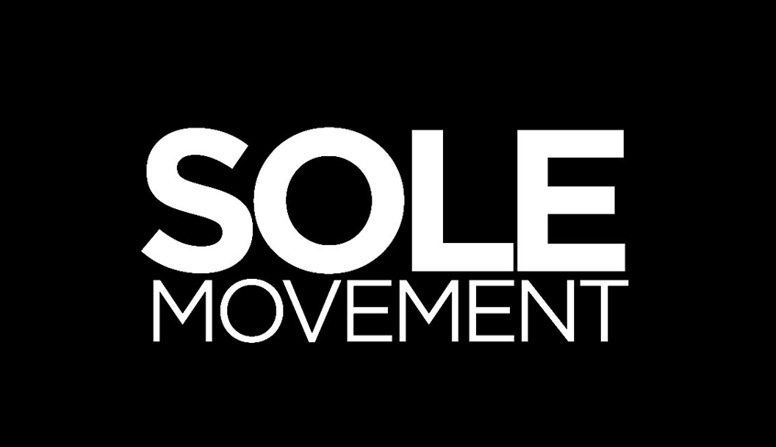 If you’re looking for a sneaker that’ll work well both off and on the court, this is a good bet. 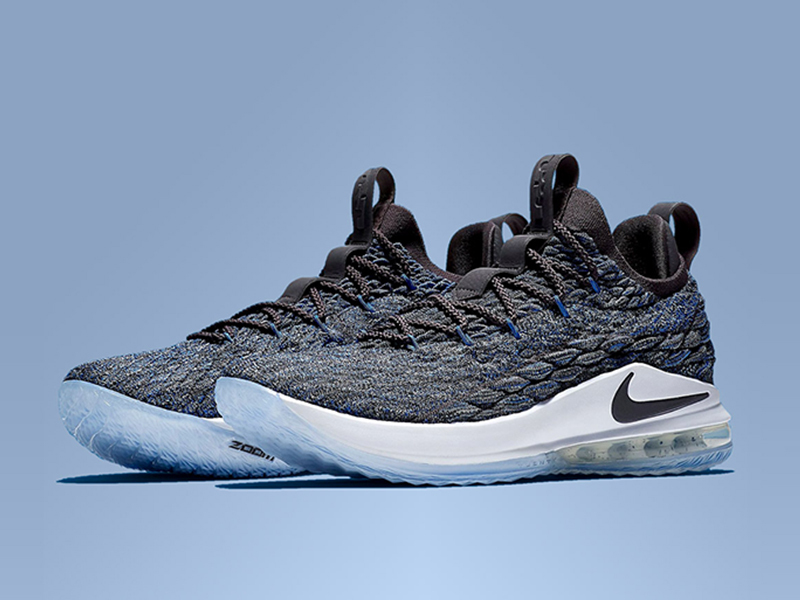 The Nike LeBron XV Low “Signal Blue” is now available at Titan and retails for Php 7, 645.